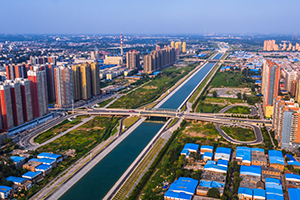 The South-to-North Water Diversion Project has set multiple new world records, including its construction scale, water diversion distance, population benefited, population resettlement, and complexity of engineering. 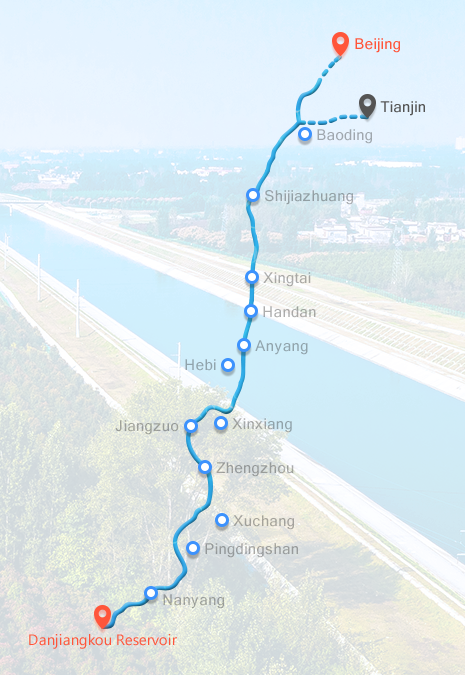 The South-to-North Water Diversion Project is a multi-decade infrastructure mega project designed to divert water from China's humid south to dry north. 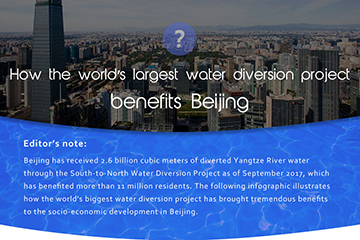 It is the world's biggest in terms of its area of coverage, volume of water, and degree of difficulty. 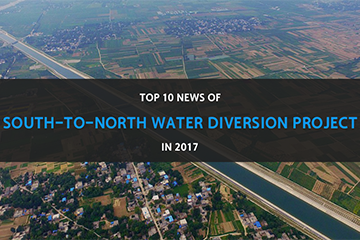 Here are top 10 news of the project in 2017.